EdCamp Grafton September 29, 2018! Due to the March for Our Lives (https://www.marchforourlives.com/) event being held across the country on March 24, 2018, EdCamp Grafton has been rescheduled to September 29, 2018. We apologize for the inconvenience and appreciate your understanding. We feel the decision to reschedule will ensure the best possible edcamp and professional experience possible. Many of the EdCamp Grafton organizers and attendees are marching so perhaps we will see you on March 24, just in different venue. We hope to see you the last Saturday in September to connect and get inspired at the beginning of the school year. The price of attendance is still free and the benefits of educator inspired professional development is priceless. EdCamps are a participant driven Professional Development. Come enjoy a day with colleagues from the area and beyond. Arrive with an idea for a session that you would like to lead or with the anticipation of a full day of learning. 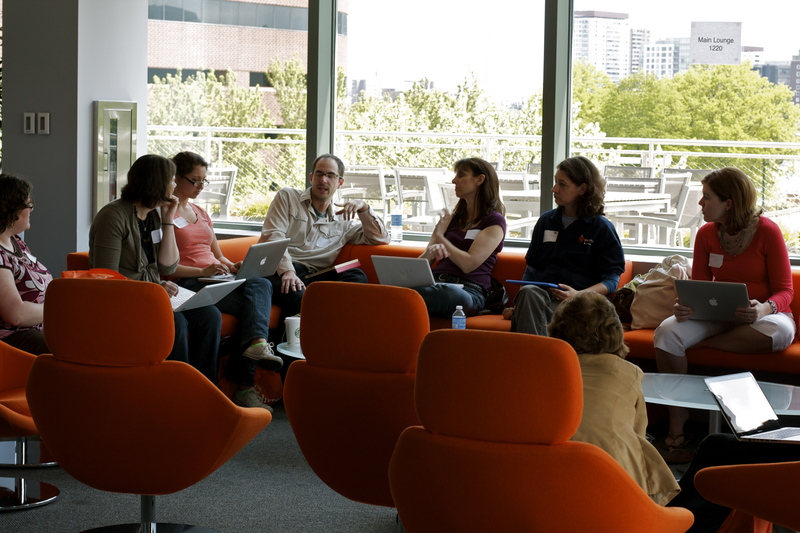 A session might explore a technology tool, a discussion about best practices, Common Core, an app, or a collaborative presentation with multiple facilitators. Remember, at an EdCamp, if a session doesn’t meet your needs, simply get up and move on to another room. Join us for the third annual EdCamp Grafton on April 2, 2016, at Grafton High School, Grafton, MA! 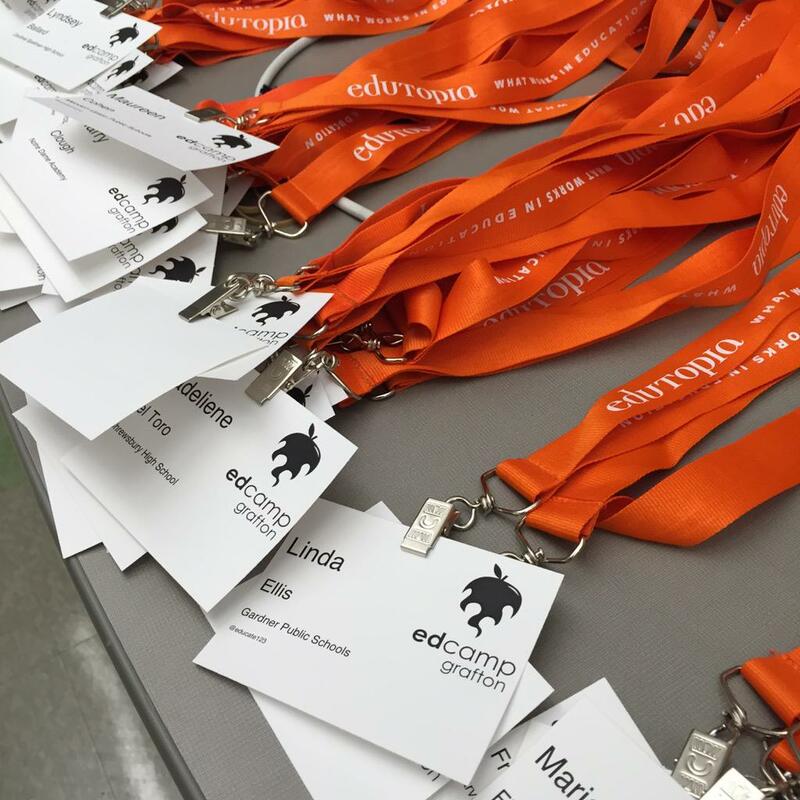 EdCamps are free professional development led by Educators for Educators. 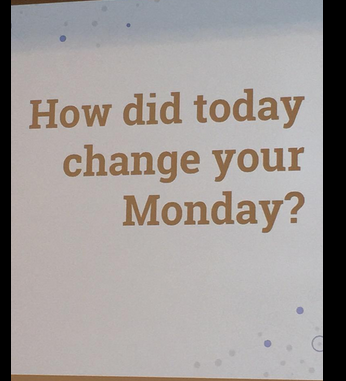 Learn more at edcamp.org! EdCamps are designed to be learner driven and collaborative and interactive. Over the course of the day, you will have the opportunity to attend up to four sessions. Remember, at an EdCamp, if a session doesn’t meet your needs, simply get up and move on to another room. 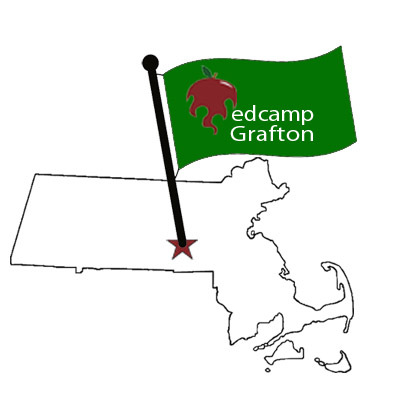 Join us for EdCamp Grafton on March 21, 2015 at Grafton High School, Grafton, MA. Over the course of the day, you will have the opportunity to attend up to four sessions. The rule of an EdCamp is to “vote with your feet”. If a session doesn’t meet your needs, simply get up and move on to another room.